Sultana the Manager was very welcoming and friendly as was the cleaner. Staff very friendly and went out of their way to help. Great location! Nice room with a view. location is perfect. Roll out of bed onto the beach. Location is perfect, it is steps from the beach. Soultana is very very helpful. We went there last year and this year, definitely next year. Amazingly nice, spacious, and clean rooms/little apartments. Staff was very helpful and friendly. 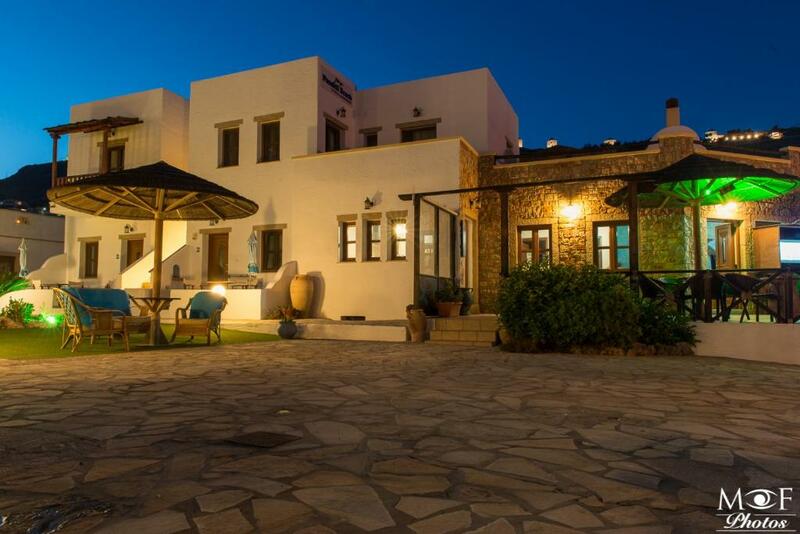 Property only 30 steps to beach and reception sultana amazing women so helpful so professional. 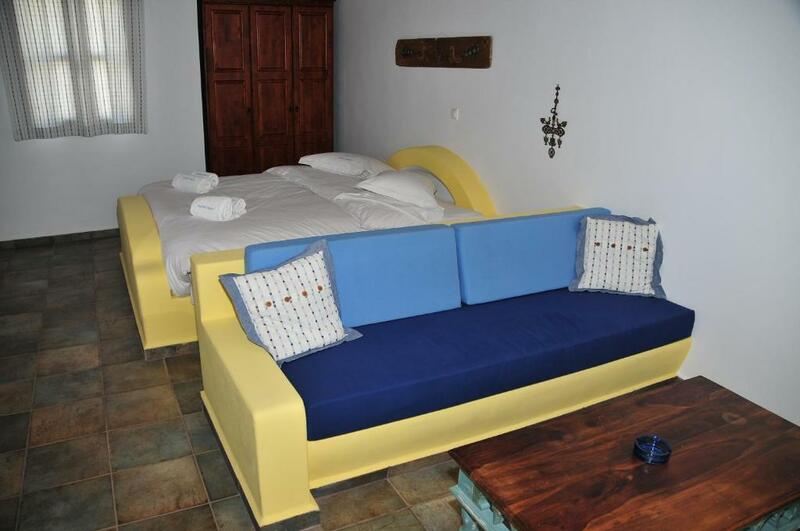 Lock in a great price for Panteli Beach Hotel – rated 9.2 by recent guests! 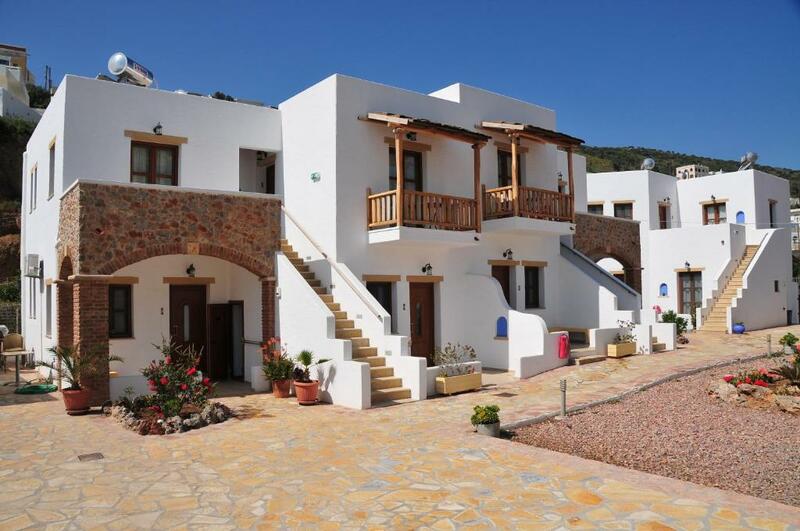 One of our top picks in Panteli.This newly built hotel in Panteli Beach offers studios and apartments with wooden rooftops and white-washed walls. 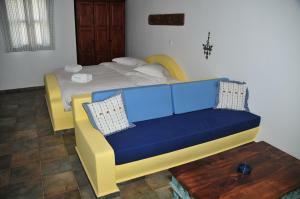 It is just 5 minutes’ walk from Platanos, the island's capital. The traditionally decorated, spacious and fully equipped apartments and studios of Panteli Beach and have a kitchen and a living room. 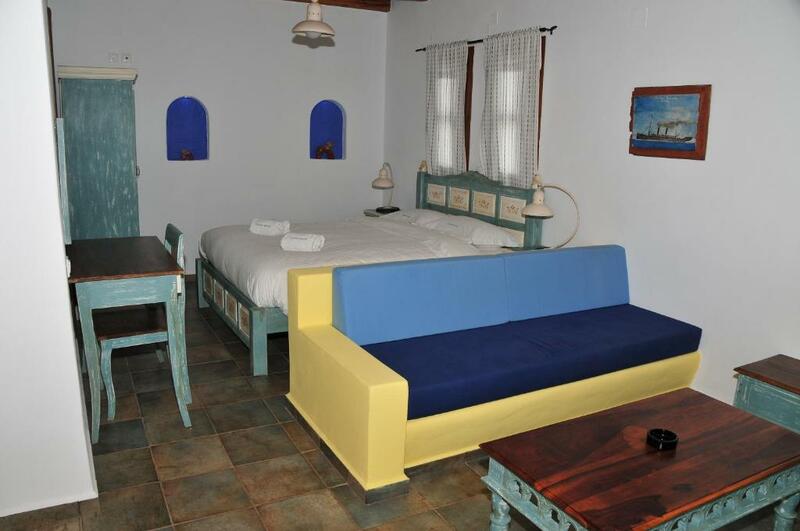 Each is air-conditioned and further equipped with free Wi-Fi, a safe and TV. 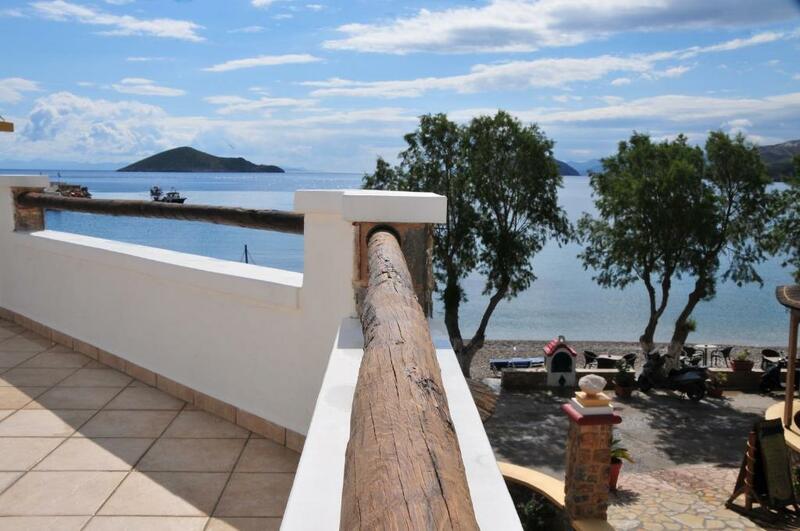 The Panteli Beach Hotel is approximately 2.5 mi from the airport and 2.5 mi from the main port of Lakki. Cars, scooters and bicycles are available to hire at the hotel. The hotel also features a snack bar, which serves breakfast. 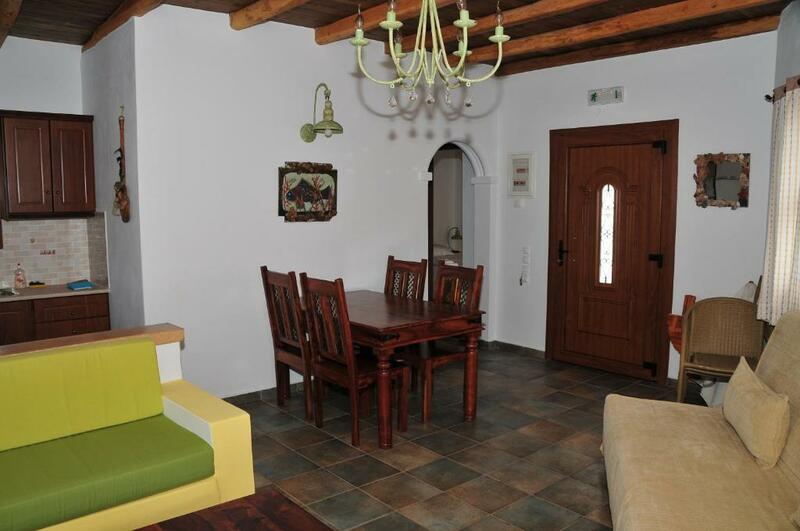 This property also has one of the top-rated locations in Panteli! Guests are happier about it compared to other properties in the area. 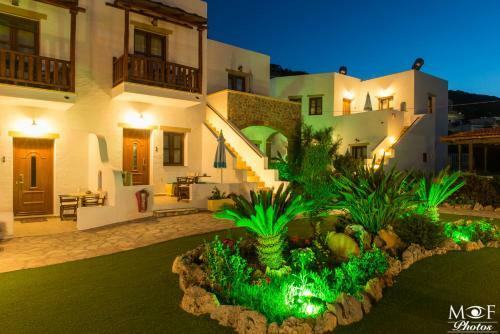 This property is also rated for the best value in Panteli! Guests are getting more for their money when compared to other properties in this city. 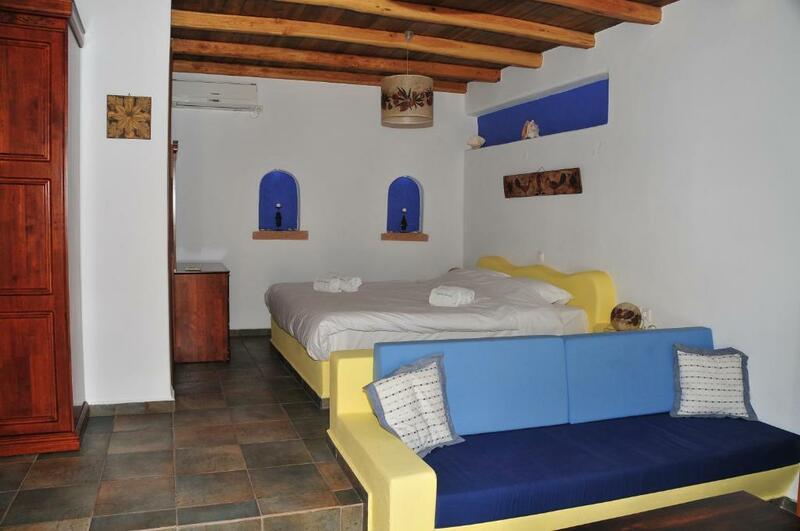 When would you like to stay at Panteli Beach Hotel? Air-conditioned studio with kitchenette, living area with TV and free Wi-Fi. Spacious apartment with kitchenette, living room with TV, dining area and free Wi-Fi. 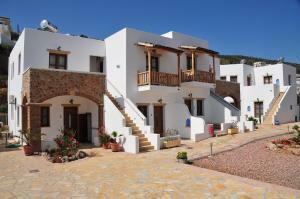 OUR NEWLY BUILT STUDIOS AND APARTMENTS PROVIDE ALL THE COMFORT YOU NEED FOR AMAZING AND RELAXING HOLIDAYS!!!! PANTELI AREA IT IS THE MOST BEAUTIFUL AND PICTURESQUE FISHING VILLAGE OF THE ISLAND. House Rules Panteli Beach Hotel takes special requests – add in the next step! Panteli Beach Hotel accepts these cards and reserves the right to temporarily hold an amount prior to arrival. A particular beach and snack bar waiter was always smoking and drawing from the back of his throat near us oiking up ! Very off putting. The owners were not friendly in any way this trip. A chicken sandwich consisted of a baguette full of melted cheese ( not described in the menu ) and three lumps of chicken. Rubbish. Nothing to complain. Breakfast is not included and prices in high season are above average (but the apartments definitely are, too).